Oops, it seems like you are browsing the shop directly instead of through the club website. 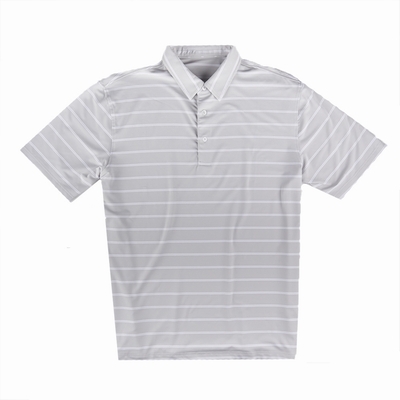 Please go back to the club website and click through the club apparel on-line store link so that you may select correct logo options. Three button placket. No curl self collar. Short sleeves with open cuff. Uneven vented hem. 96% micro poly/4% Spandex. Machine washable. Imported. This short-sleeved polo is crafted from breathable EcoTec micro polyester and tailored for a comfortable fit. Your signature branding will be included on every garment. The logo selected below will be customized on every garment.